Japan is recognized as the country of craftsmanship in the U.S.A. and European countries. 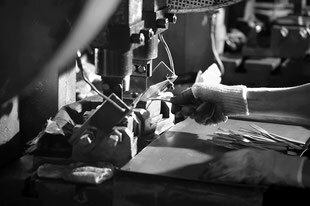 “SHOKUNINWAZA” is the term for the craftsmanship in Japanese. 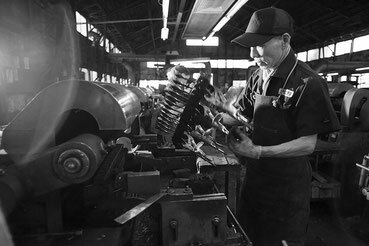 It leads to handing down techniques to the next generation, retaining the family run business and accomplishing its mission. 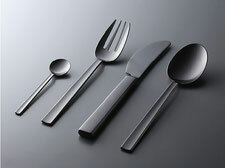 “SHOKUNINWAZA” in Tsubame, in the mind of “Japan Metal Flatware Industry Association” is producing, through trial and error, new values by combining creativity and originality, and striving to advance our technical skills. 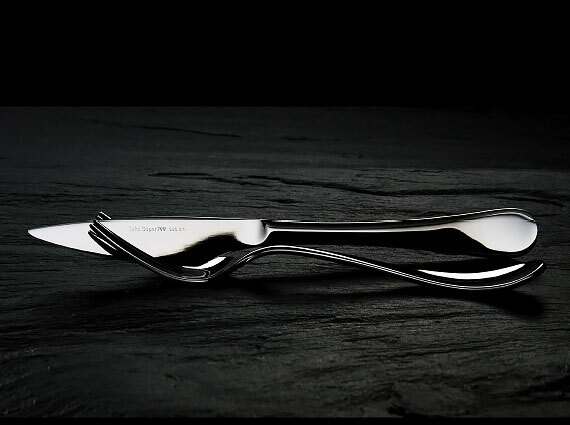 Notwithstanding the automation trend in the cutlery industries, we make it a rule to distribute to the marketplace only products whose production process is examined in each step with human eyes. Cutlery produced at the automated factories cannot match the quality of those pressed manually piece by piece. 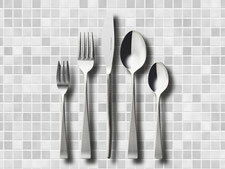 When more precision is required, production steps are added to improve product quality. 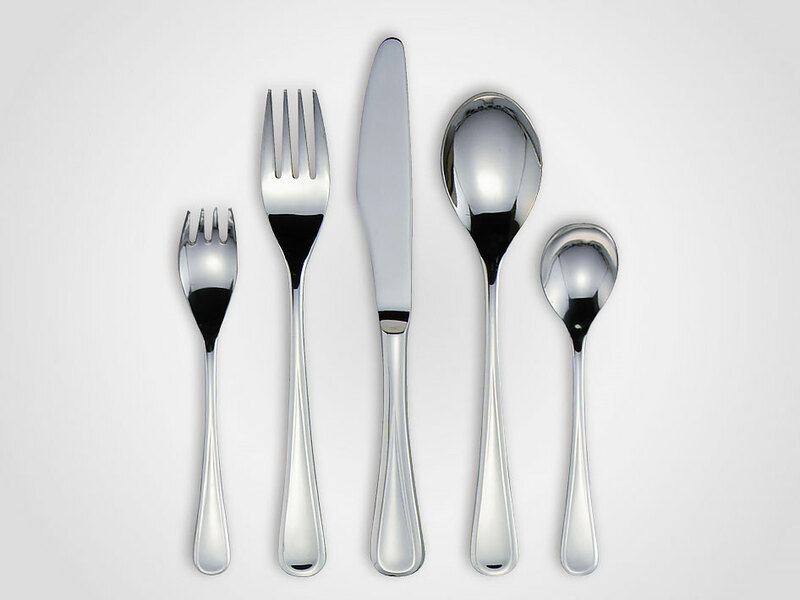 Cutlery polishing has become progressively automated and semi-automatic polishers are used to complement the skills of hand polishing. 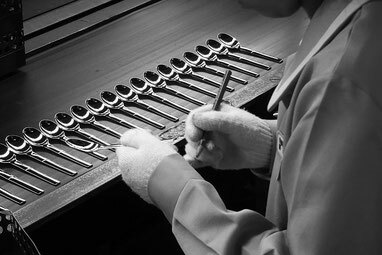 However, in order to produce a finely polished product, human hands with a skilled touch are still needed. Each spoon after cleansing is visually inspected piece by piece to ensure uniform quality. 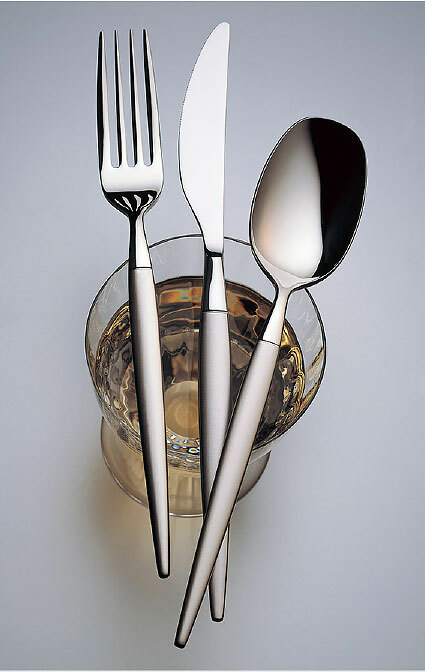 Pieces finished poorly or flawed are returned to the polishing line. 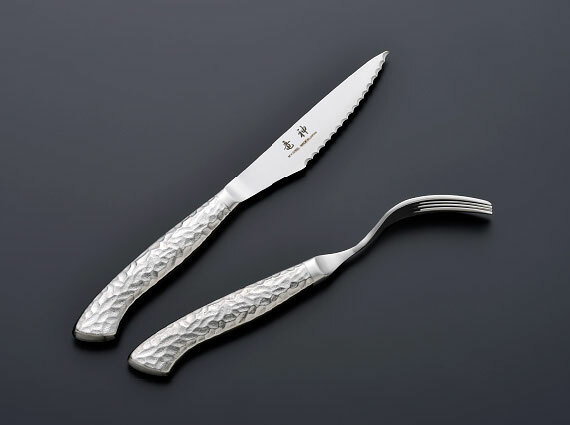 In Tsubame, cutlery has been in production for the past one hundred years. 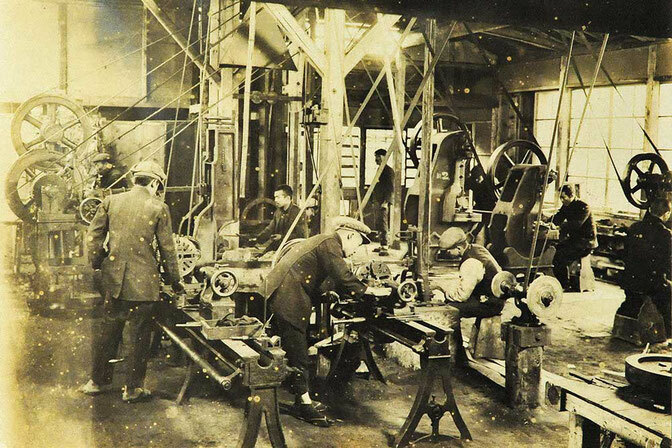 The photograph exhibits the inside of a factory in Tsubame around 1921. 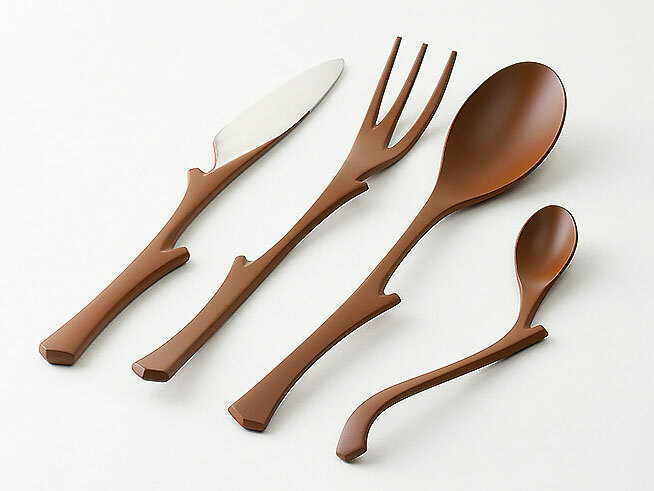 It was the place that knocked on the door of the world market. 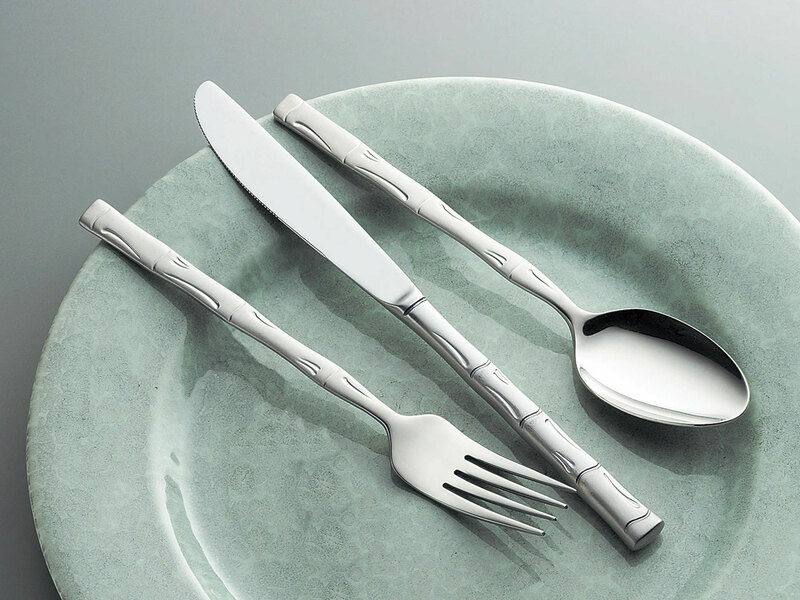 In 1911 through the westernization of Japan, our forefathers founded the metal cutlery industry in Tsubame and distributed its products widely both in the domestic and global markets. Particularly after the Great Kanto Earthquake in 1923, the westernization of the major cities of Japan was accelerated and domestic demand of cutlery increased rapidly. Around 1930, Tsubame supplied metal cutlery to South East Asia, Europe, the U.S.A. , Central and South America, and Africa. 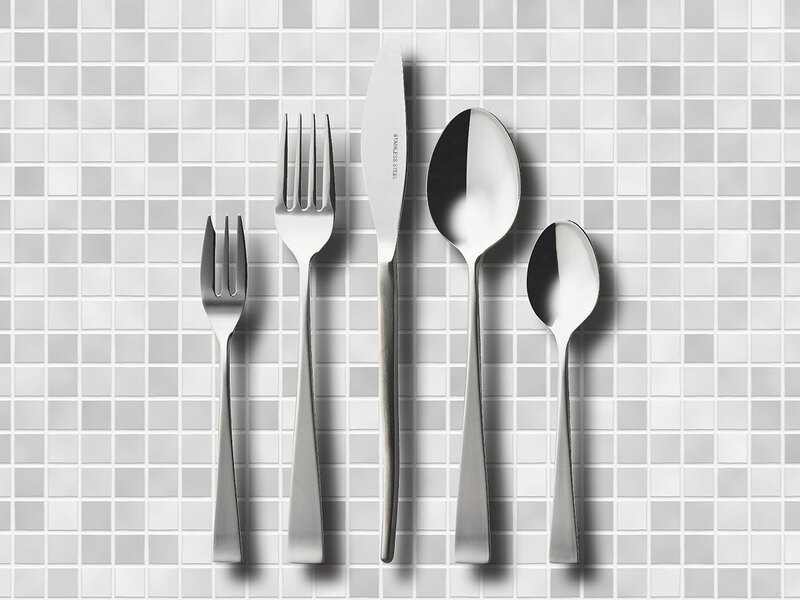 Around 1950, Tsubame pioneered and became the world leader in the mass production of stainless steel cutlery. 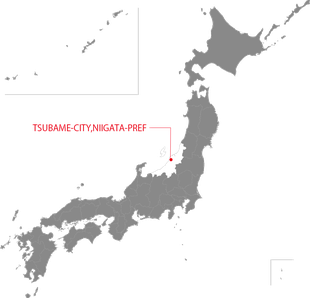 The growing exports quickly established Tsubame as the world’s supplier for the products. 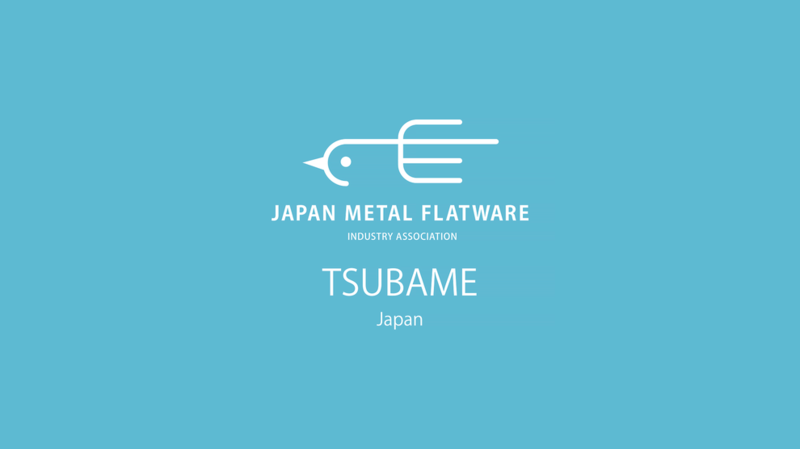 Starting around 1955, Tsubame has made efforts in distinguishing itself in the global market through its high quality and unique designs. 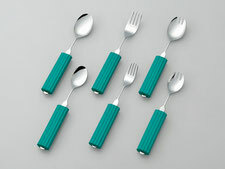 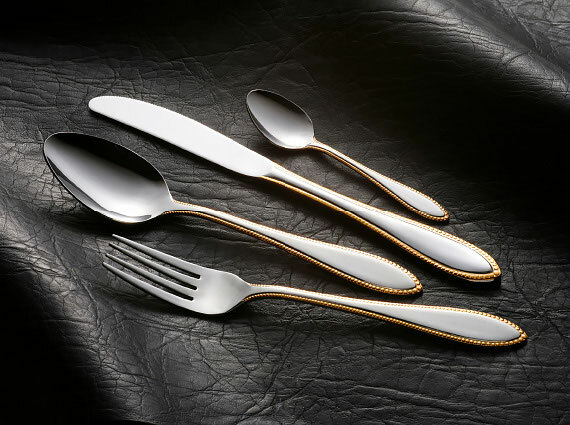 In the 1970s, the emergence of the food service industries required cutlery to meet increased durability, functionality, cleanliness, and aesthetic standards. Tsubame products already met those standards. 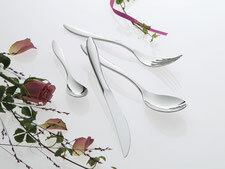 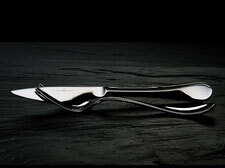 Please direct your inquiries about the cutlery products of Tsubame or place custom orders to the following Web site. 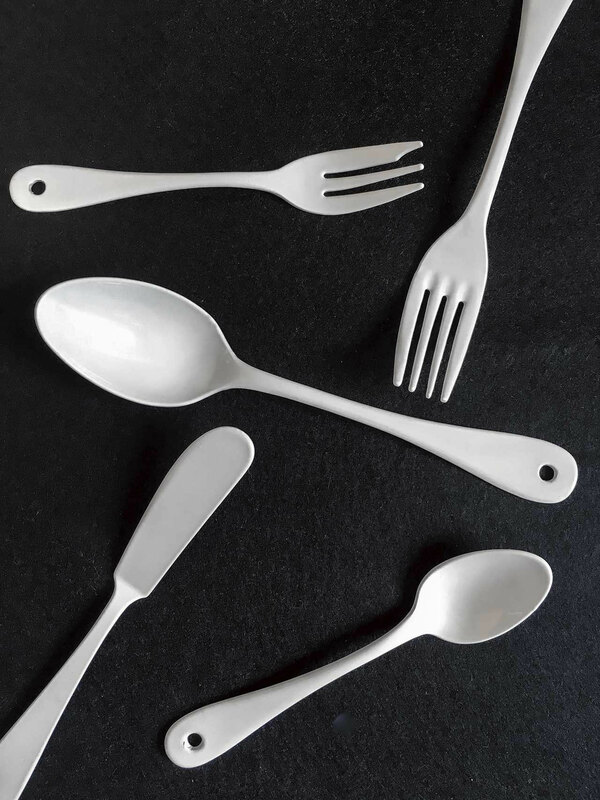 Copyright © 2017 Japan Metal Flatware Industry Association All rights reserved.